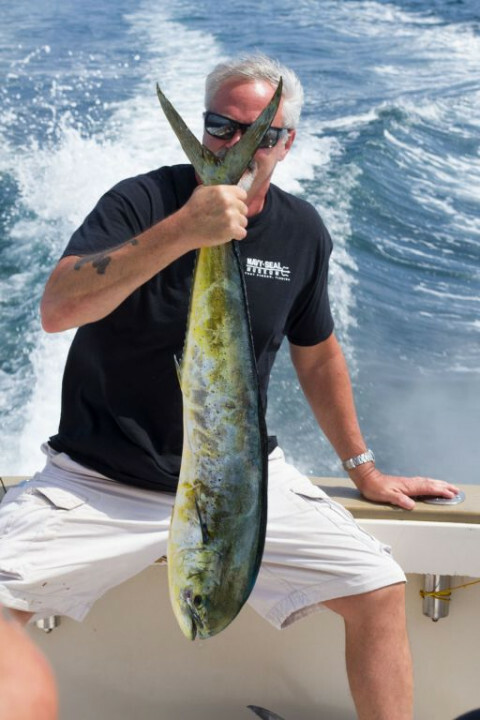 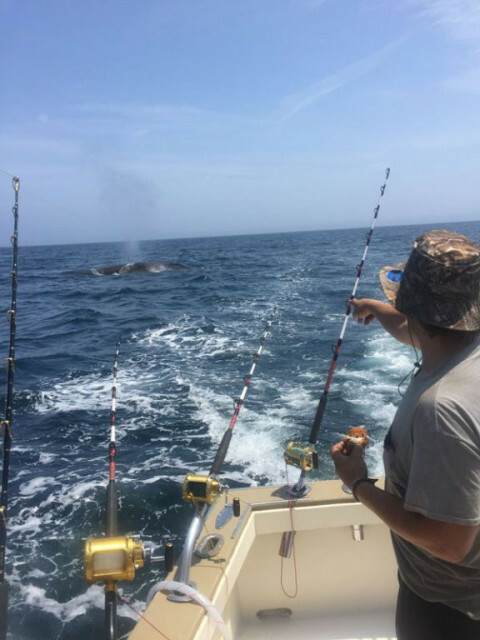 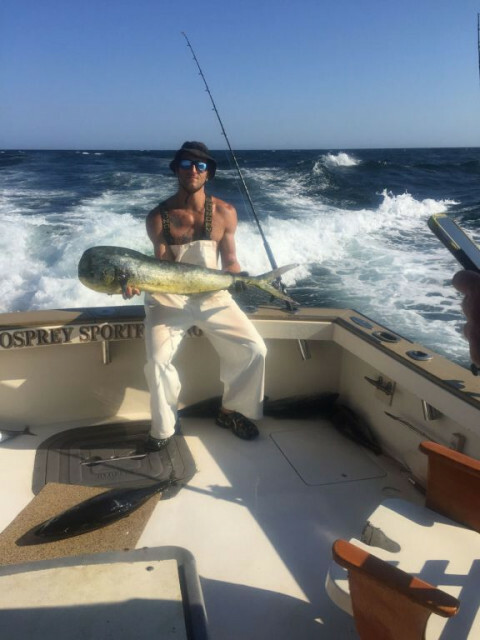 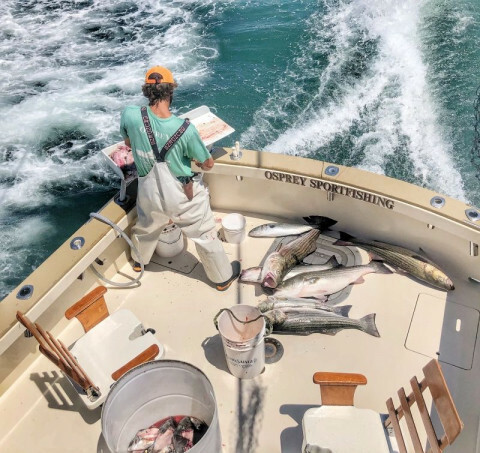 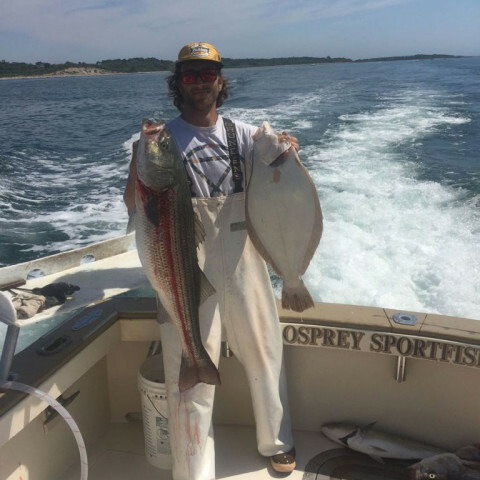 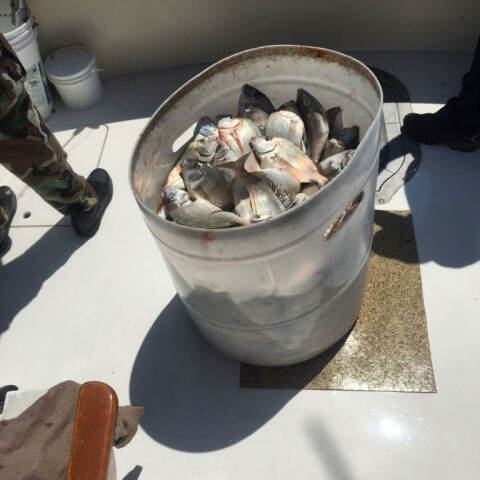 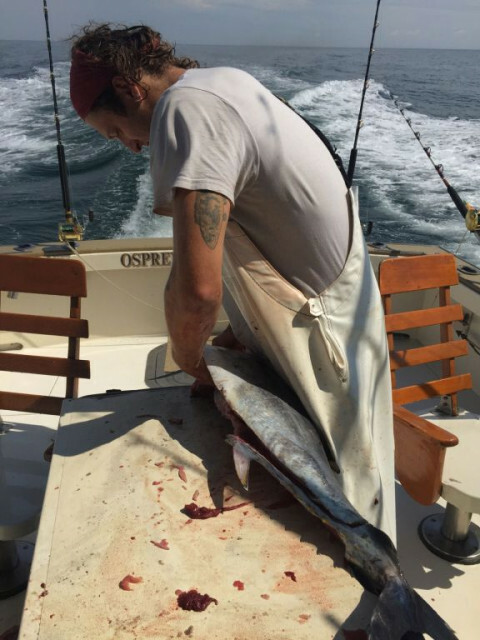 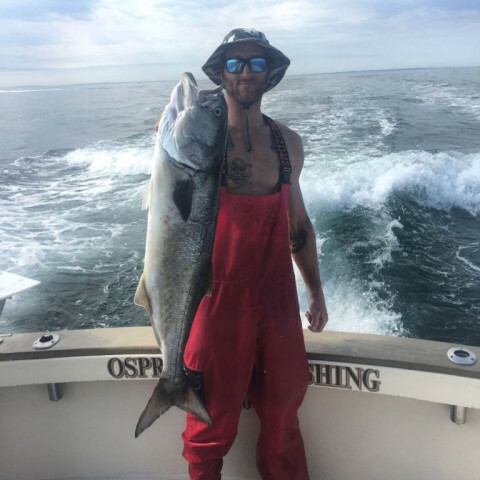 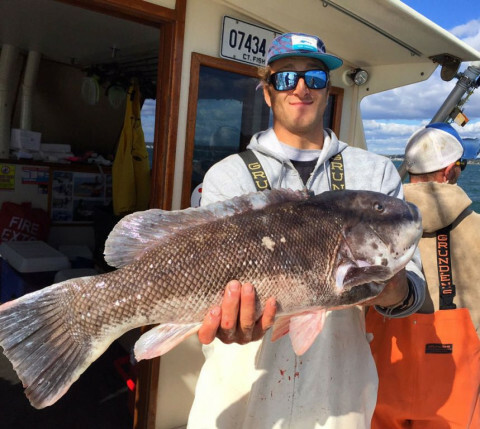 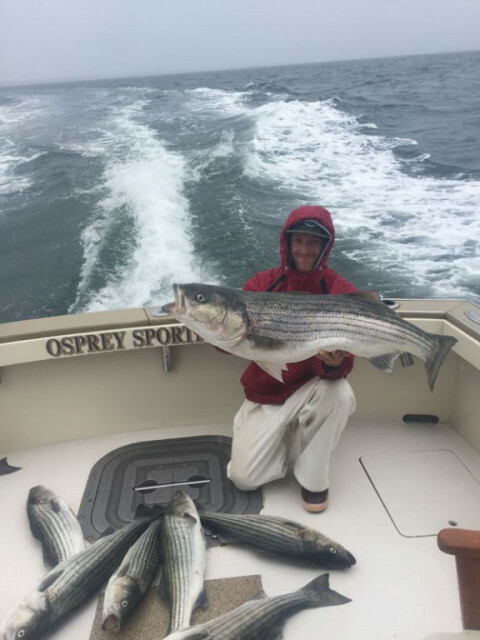 Osprey Fishing Charters is family owned and has been delighting fishermen from Connecticut, Rhode Island, New York and Massachusetts for 50 years. 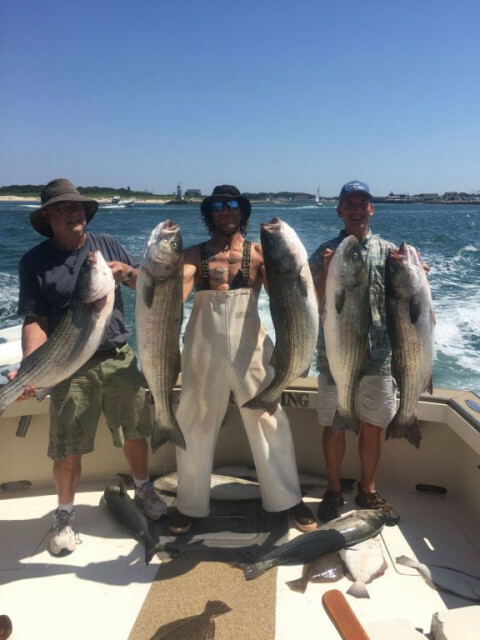 Captain Jay is U.S. Coast Guard licensed with over 40 years of experience fishing the waters of Eastern Long Island Sound, Montauk, and Block Island. 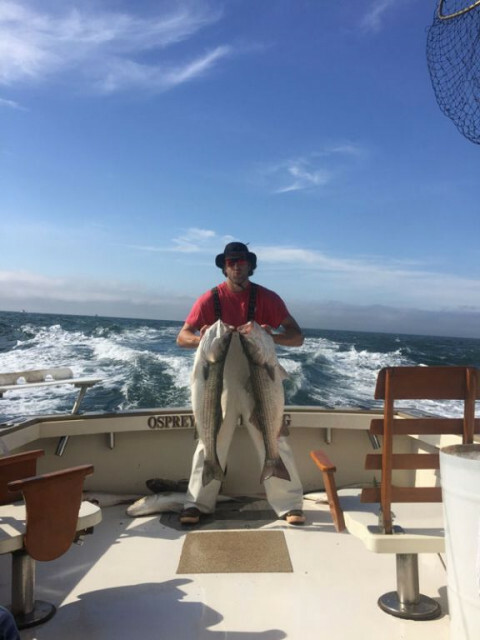 The boat is a 38 foot, custom-built Harris, powered by a Cummins diesel engine. 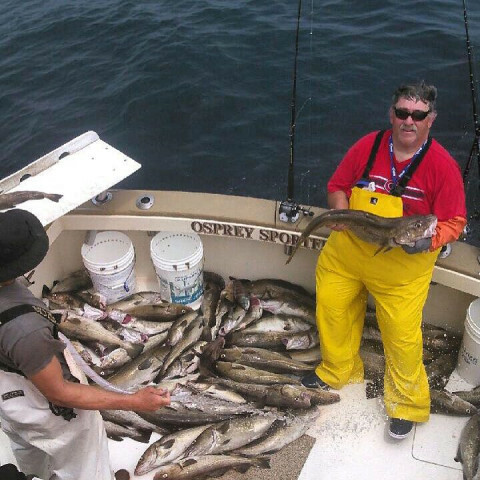 The spacious cabin is very clean, comfortable and heated to give our customers a pleasant experience aboard the Osprey. 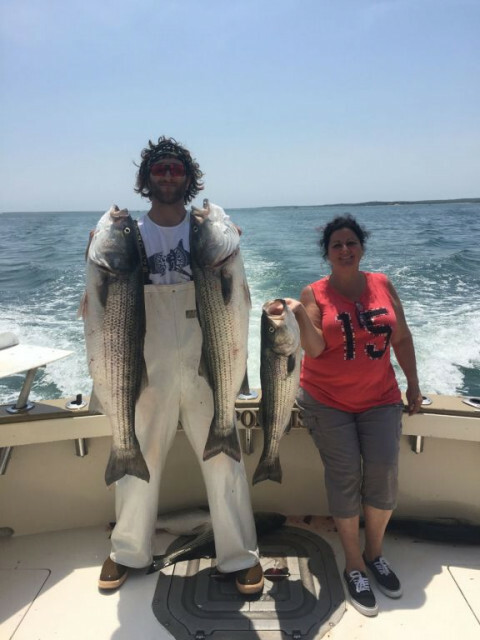 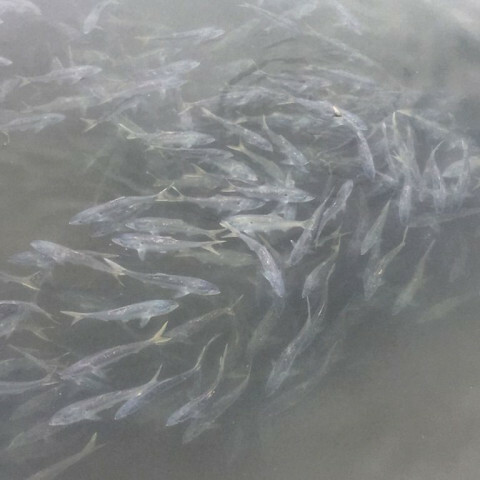 Whether you are an expert or a first-time fisher, our team will show you a fishing trip to remember, guaranteed.